Plug in and play back. You’ll never have to say “say again” again when you use the radio playback feature. 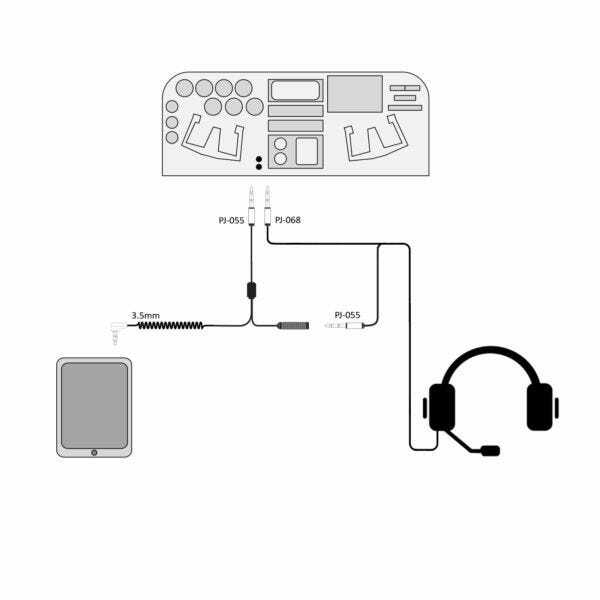 Plug in a Stratus Audio Cable to capture ATC communications for easy one-touch playback. 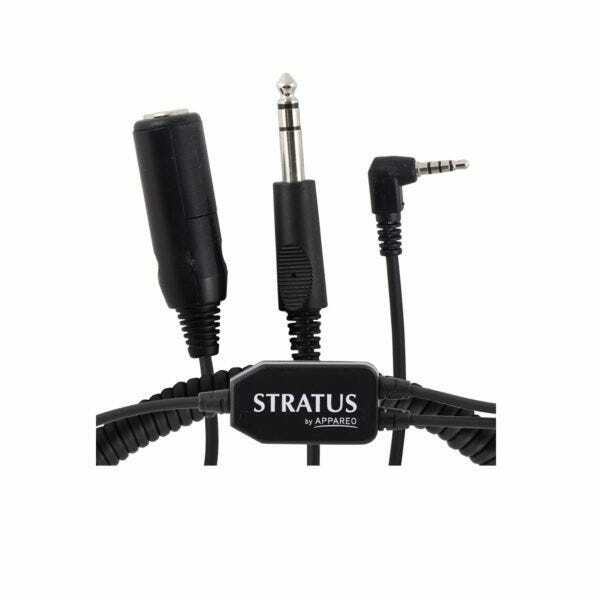 Simply plug this cable into the headphone jack and use the free Stratus Horizon Pro app to record the audio transmissions from your intercom. The cable connects the iPhone/iPad to your headset and radio. 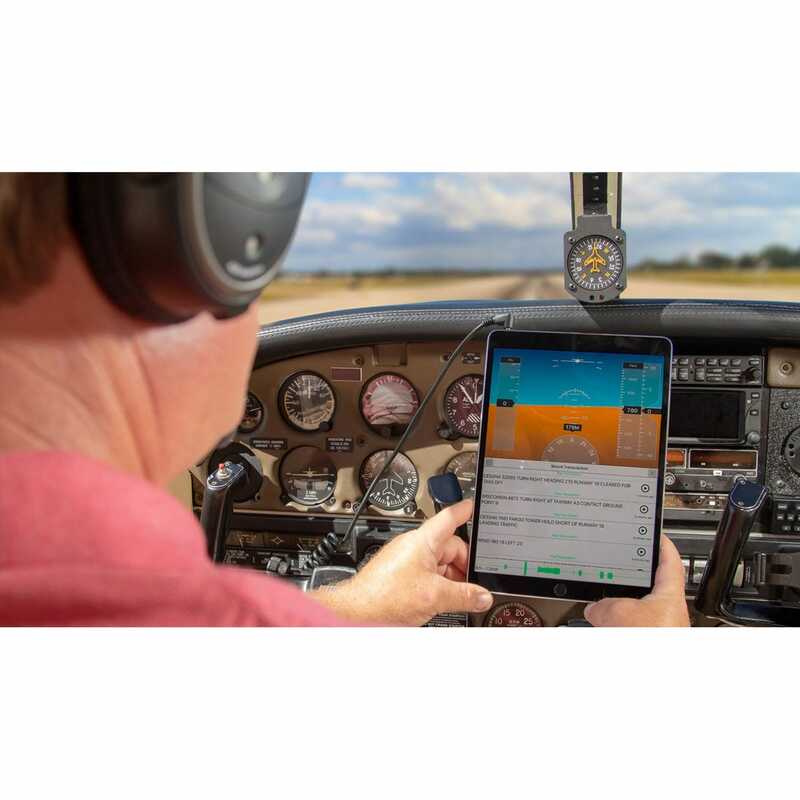 Stratus Horizon Pro works with iOS 12. Does not work on iPad 3 and older, iPad Mini 3 and older, iPhone 5S and older, iPad Air 1, and the iPod Touch 4 and older. It's not working for me. I have not been able to get it to record anything much less convert to text. Can I use this to hear ForeFlight alerts? What is the solution if I have lemo connectors on my headset? BEST ANSWER: A lemo plug is not currently available. You would need to use an adapter and I am not 100% sure that it would work then. Will it work with the latest IPad Pro model? BEST ANSWER: Yes, it should work. There is no head phone jack on the latest generation of Pads. When will u have more to ship out?? BEST ANSWER: We expect to have the item to ship on December 20th.